Over the next few days, I’ll be reviewing a bunch of items from the recent beauty box I received from BNT News. 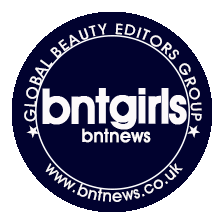 In case you have no idea what I’m talking about, I am part of a group of bloggers called the BNT Girls, and we each review a couple of products a month for a Korean news outlet, BNT News. For all things South Korean—be it pop news or beauty trends—check them out. 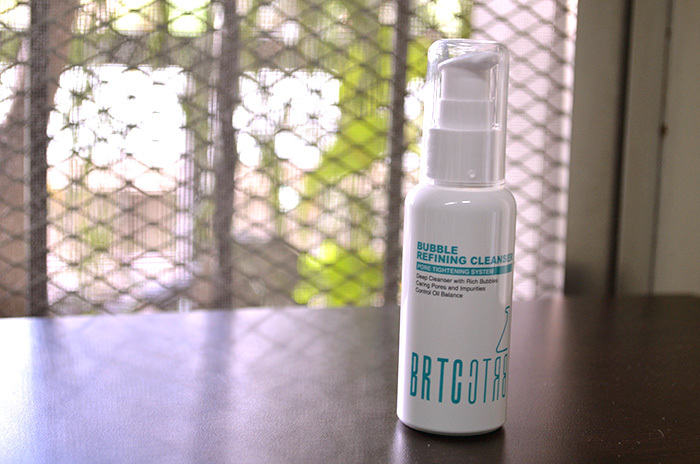 The first item in the box that I have is the BRTC Bubble Refining Cleanser. I think this is the third BRTC product I’ve tried, thanks to these BNT Girls boxes, and I’ve enjoyed every single one of them so far. 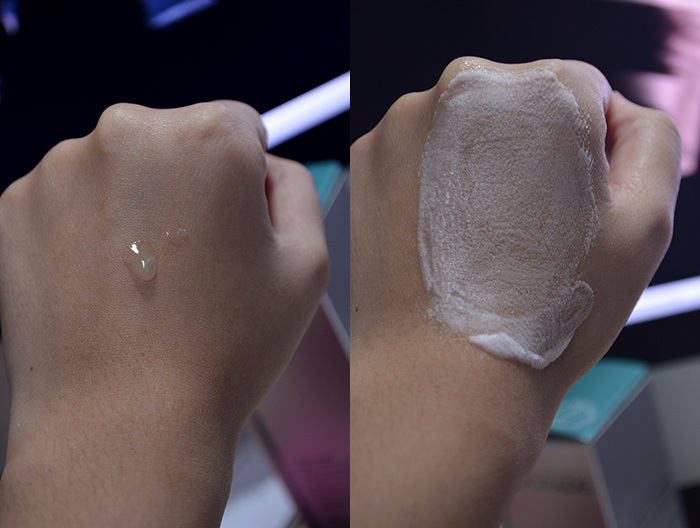 The product is a tinted gel that you apply to your dry face after cleansing. The foam will lather up, regardless of moisture. You only need a small amount. On my hand is too much, which is probably about two pumps. It works up to a very rich lather, kind of like shaving cream. I really enjoyed this cleanser—it was minty!—and the rinse-off didn’t make my face feel too taut. It made my face feel very clean and fresh. However, I was so sad when I read that it should only be used 1-2 times a week, as a deep cleanser to be used after your regular cleanser. I’m not sure why, but I’m just guessing it’s a similar reason as to why you should only exfoliate around 1-2 times a week, too, even if you love your skin after a scrub. I suspect it’s so you don’t keep stripping off new layers of skin. I’m so pleased I got to try this product. Fellow BNT Girl, Alene, gave it a good review, too. I found this review as well that likes it but notes some skin irritants in the ingredients. Personally, it worked really well.